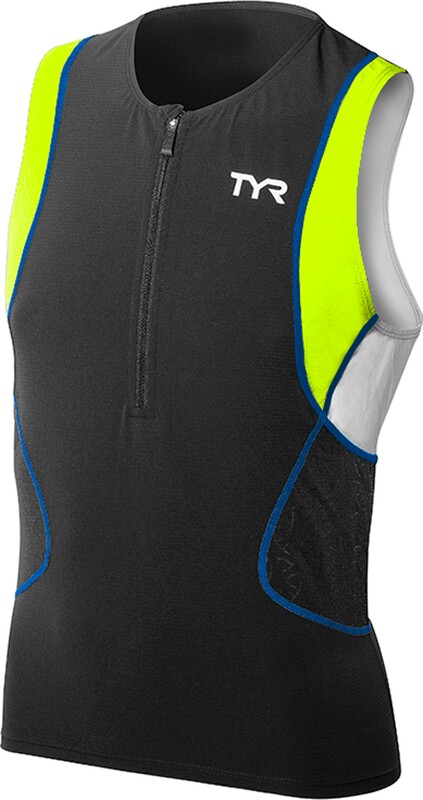 Dominate the disciplines with the Men's Competitor Singlet. 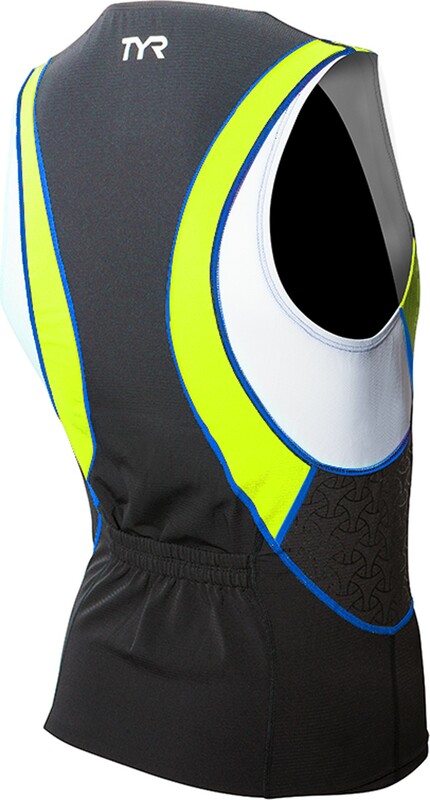 Constructed from our advanced Competitor Woven technology, the SCMXP6A triathlon singlet has moisture wicking technologies that help keep you light and dry even in the most extreme races. 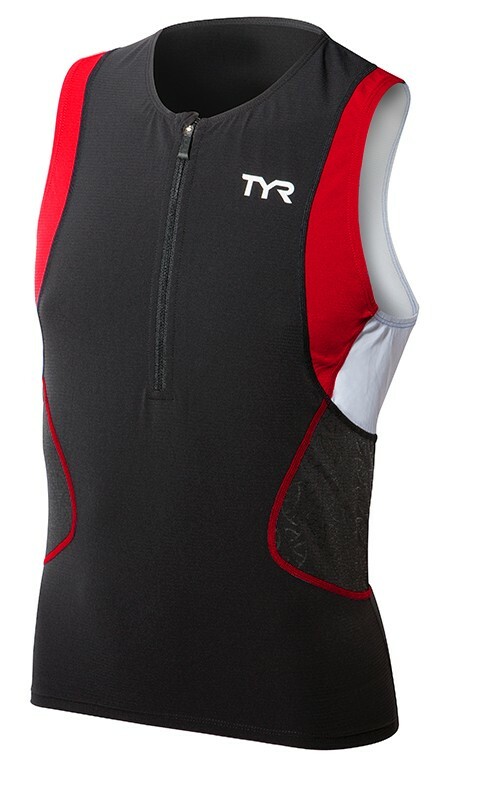 TYR tri tops are more than apparel. They're equipment. 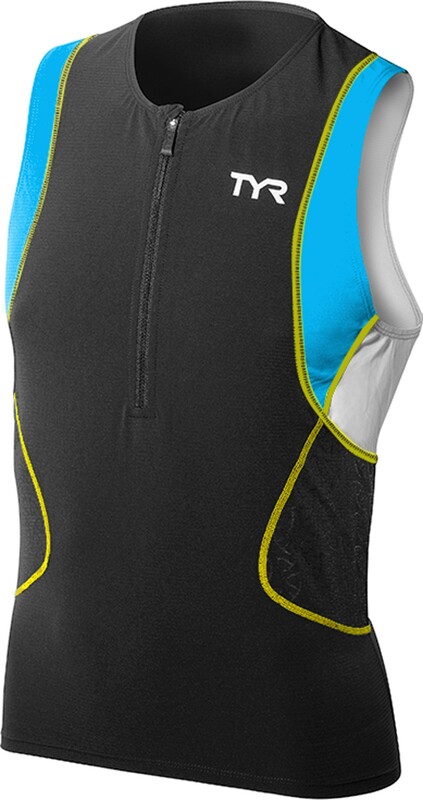 All triathlon singlets feature compression, anti-chafe and UPF 50+.